Every child is capable of performing domestic chores even if it goes about being just a symbolic contribution to the household. If you are a progressive parent, you probably would like to help your child build numerous healthy habits and being clean is certainly one of them. Yet, children are different and you need to experiment a lot in order to find the right approach to involve yours in the cleaning process. Just be patient and constantly present easy and small cleaning duties, and don't forget to praise your little helpers for every success. This gives both you and your child a good feeling. Here is why participating in domestic chores is beneficial for every child. Just like you, children also eat food, wear clothes and make messes. The sooner they realize that no-one is supposed to clean after them, the better. Everyone should know that house maintenance is a common duty. By engaging your kids with real work, you are actually teaching them to be industrious. Home atmosphere is the best place to acquire such an important skill. Plus, involving your child in the housework is a great way to create a healthy living environment. It will make them feel like an important part of the family and increase their self-esteem. Later, when your kids grow up, you will have peace of mind knowing that they possess the necessary knowledge to live on their own. Involving children in common activities will help them become more communicative and later make a good classmate or colleague. Being part of the family cleaning crew, will teach them to collaborate easily with other people and delegate the duties efficiently. When your children grow up, they will be able to work as a team. Involving everyone at home in the domestic duties brings the family closer. With time your kids will start looking at cleaning as a way of helping you. Kids constantly notice what is going on around them and sometimes even inform us what needs to be done. This is why you sometimes hear “Mom, did you wash my uniform?” or “Dad, the garbage bin is full”. If you haven’t encouraged your child to help around the house so far, you can’t blame them for such statements. However, teaching children to take initiative is easier said than done. They are not as fast as we are and sometimes it is much easier to do something yourself than letting your kid do it. As they say “Everything comes to him, who waits”. 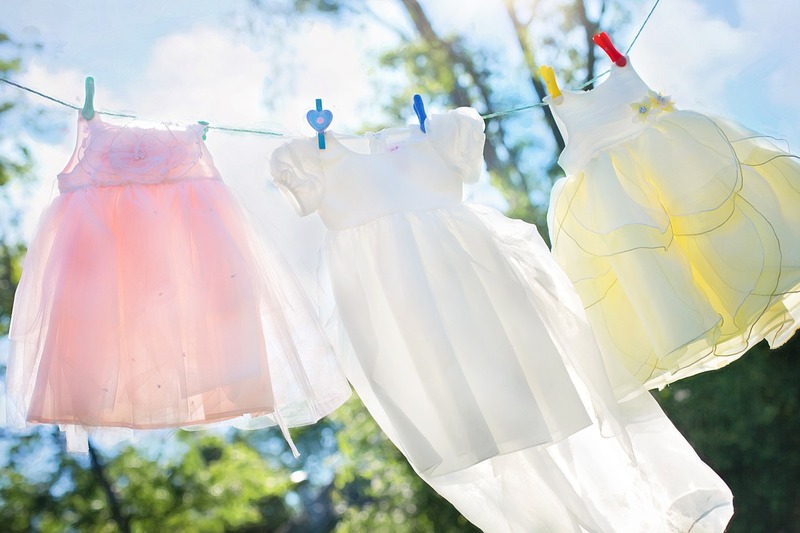 Arm yourself with patience and regularly assign small domestic chores to your kids. Eventually, they will start taking initiative and help around the house. You will be happy to see that the empty glasses on the table are put by the sink and the toys in the storage box. This is probably one of the most important reasons why kids should help around the house. 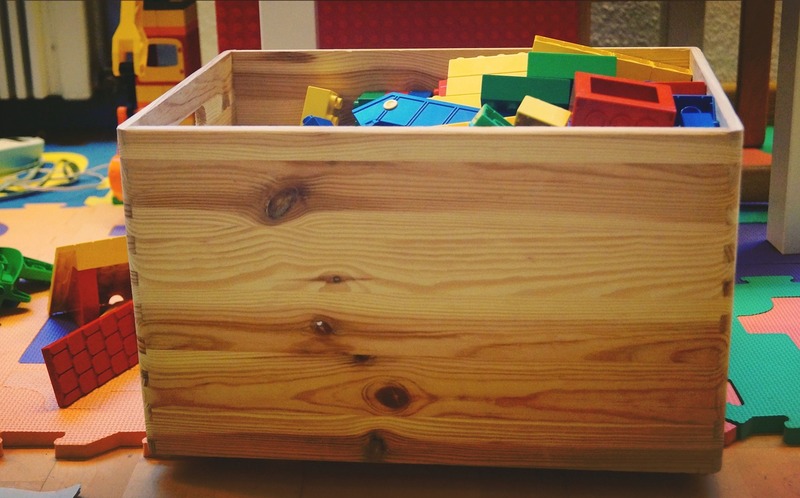 Surprisingly, cleaning teaches children to solve problems much better than a free-play does. Picking up multiple items at once, in other words, decluttering, can be pretty challenging for kids and they are stimulated to find efficient way to clean and do their job quickly. First, assign small and easy tasks to your kids and increase the level gradually. Every domestic chore helps your child to acquire a different skill. Seeing the consequences of your own behavior is certainly one of them. Knowing that they need to clean any potential mess after, kids will be stimulated to keep everything in order. Every parent deserves to have the peace of mind that their children can take care of themselves. Once you teach your child to be clean, you can rest assured that the skill is mastered for their whole life. 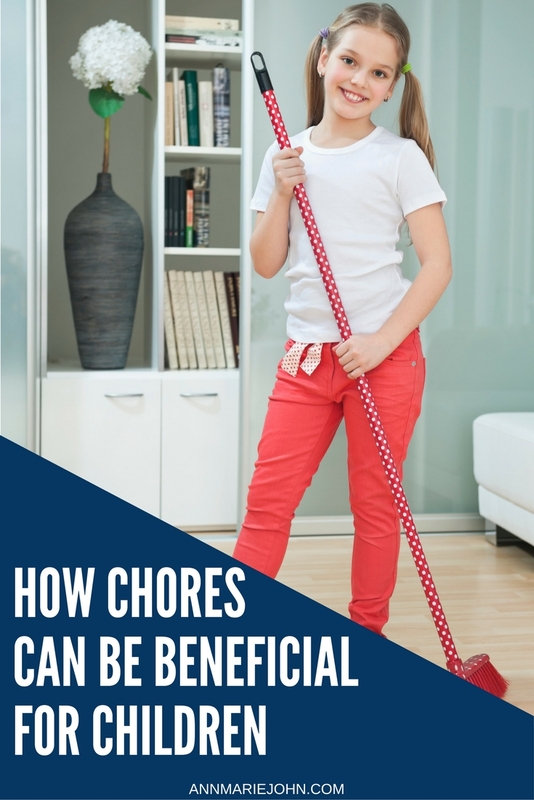 Yet, one of the biggest advantages of involving children in the housework is that later they won’t rely on other people and easily do their own duties. For this reason, when your little helper is wiping the wooden furniture or cleaning their room, don’t tell them exactly what to do and simply observe and kindly ask if you can help with something. Even if the final result is not satisfactory, the child needs to feel that they are actually doing something meaningful. With time, they will learn to do the things in the proper way. Being independent is the greatest gift a child can receive from their parents. Another great one. Home is the best place to build a strong mindset. Some kids struggle to participate in the household duties and parents need to constantly stimulate them. If one doesn’t learn that great things in life cost efforts while they are still a child, it is not sure whether they will learn it at all. Children are different and not all of them agree easily to help around the house. Fortunately, small kids are easy to trick and if you let your fancy roam you can think of numerous ways how to make them clean. Once, they do what you asked for, don’t miss to express your gratitude and reward the child for their progress. Given the amount of time parents spend working, cleaning may be the perfect way to spend more time with their children. Presenting the domestic chores like interactive games will make cleaning fun for the whole family. In this way, rather than accepting the housework as an unpleasant necessary task, your child will be happy to participate side by side with the other members of the family. These are only some of the reasons why cleaning is beneficial for kids. Go ahead and start the training of your little helpers. In the beginning it may not be very easy but don’t stop trying different things, eventually, you will find the right approach for your kids. Bio: Demi is a mother of two and a director of Clean Start Carpet Cleaning. For her, a clean home is a must and she truly believes that engaging the children in the cleaning process will only benefit them.